Online shopping has been around for quite some time and now it looks like the next big trend is moving towards mobile online shopping. Thanks to the power and usability of smartphones it is not incredibly easy to shop directly from them and as such many sites are beginning to cater directly to these users. Despite the fact that other platforms work just as well as iOS, Apple is in fact dominating in terms of online mobile shopping. 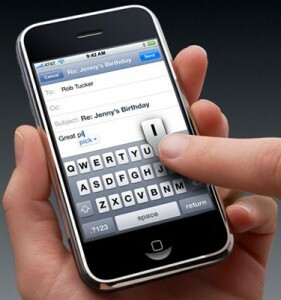 According to recent study results Apple iOS users account for approximately 90% of all mobile online shopping. This is a truly astonishing number given the fact that iOS and Android are essentially evenly matched in nearly all sales figured. For whatever reason Apple is doing well in this area and will likely continue to dominate through the next few months.